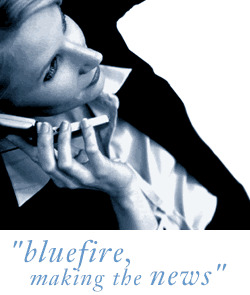 Bluefire Consulting are recruiting for an experienced Marketing Manager to drive brand awareness and direct marketing campaigns for our client based in Portsmouth. *	Assist the Sales and Marketing Director in planning marketing strategy in line with business plan. Previous B2B (and ideally B2C) Marketing management experience within an SME environment, covering all levels of marketing activity, is essential. The Marketing Manager must be able to demonstrate the ability to analyse numerical data, commercial awareness and have strong verbal and written communications skills. Excel knowledge, at a minimum of intermediate standard is essential. A CIM in Marketing, or equivalent, is preferred but not essential.